Chile has signed 26 trade agreements covering a total of 64 markets, which account for 64.1% of the world’s population and 86.3% of global GDP. Chile’s trade policy in recent decades has focused on creating favorable conditions for free trade as a means of fostering the country’s economic and social development. In this way, through the reduction of trade barriers of all types, the state has effectively promoted access to the world’s main markets. The National Customs Service is the body responsible for overseeing the goods traded through Chilean ports and airports and across its borders in general. It is also responsible for collecting import, export and other trade-related taxes and for producing statistics about cross-border trade, notwithstanding the other functions with which it is legally charged. 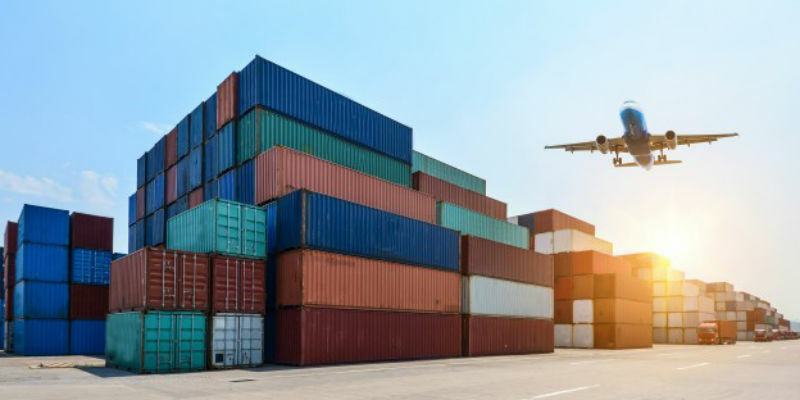 The Tariff Classification Code, which is the classification of goods traded internationally so that, when they are exported or imported, its users and the authorities can calculate the taxes or other customs duties applicable to each transaction. The obligation to hire a Customs Agent, a private professional who advises the importer and/or exporter, for transactions involving goods worth more than US$1,000. The need for a Certificate of Origin to determine whether a product qualifies for preferential tariff treatment when exported or imported between countries with a trade agreement. 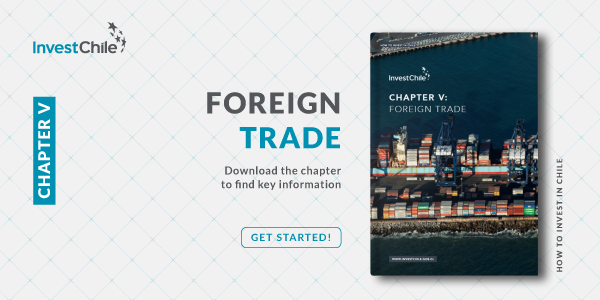 For further information about foreign trade in Chile, see this chapter of our Investor’s Guide.